Welcome to My Artistic Tile! 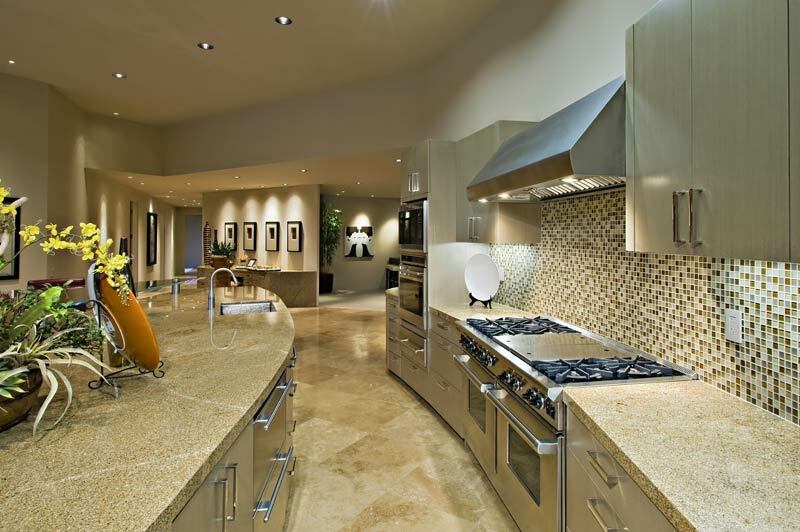 The Finest Tile Company in Ventura & Santa Barbara County! 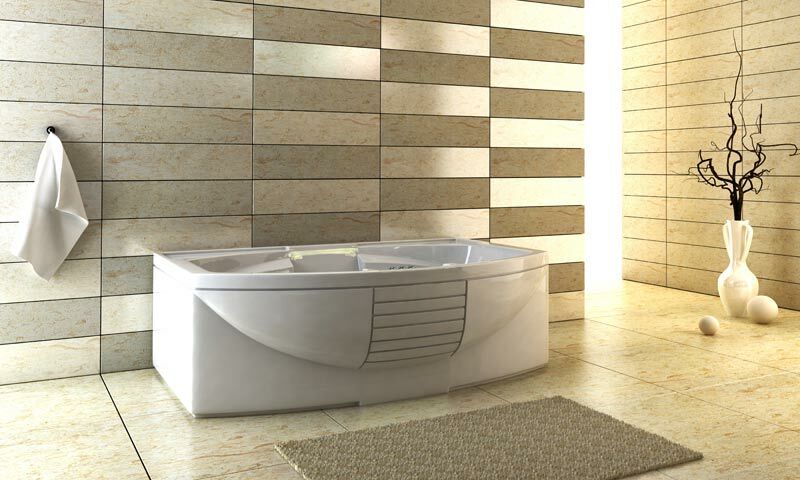 Transform Your Bathroom, Kitchen, Living & Work Spaces! 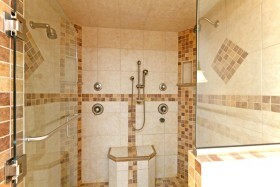 We Have Worked on Numerous Custom Tile Projects! 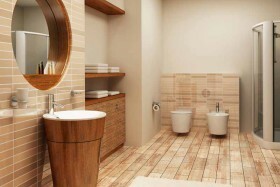 Contact Artistic Tile for a FREE Quote on Your Project! 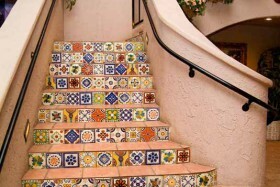 My Artistic Tile is the Highest Quality Tile Installation Contractor for Ventura County & Santa Barbara County! 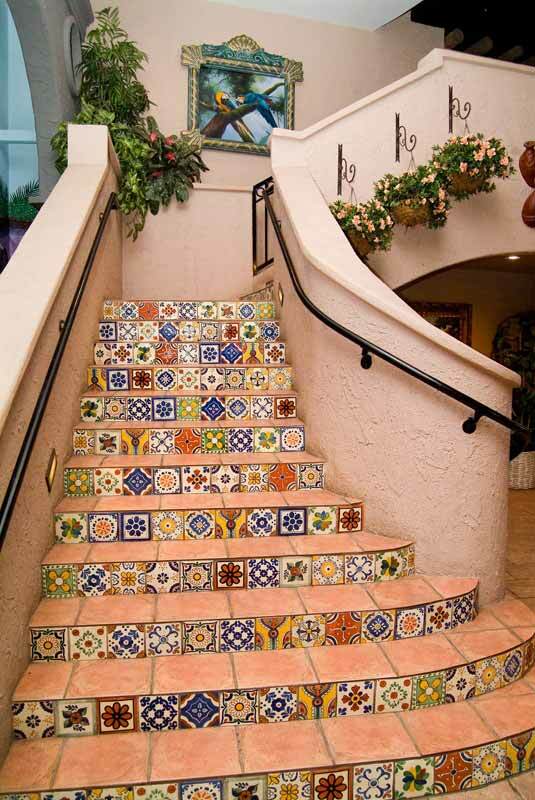 If you are located in Ventura County or Santa Barbara County, My Artistic Tile is the premier tile installation contractor serving your area! We installs ceramic tile, tile flooring, tile bathrooms, tile kitchens, tile showers and perform tile repairs. We are expert installers of stone tile, subway tile, glass tile and rock veneer tile. 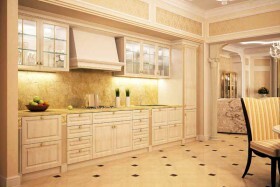 We have completed every type of custom tile installation and have worked extensively with every type of tile. Our vast knowledge and experience makes us Ventura & Santa Barbara Counties premier tile installation contractor! We also install carpet and hardwood floors. 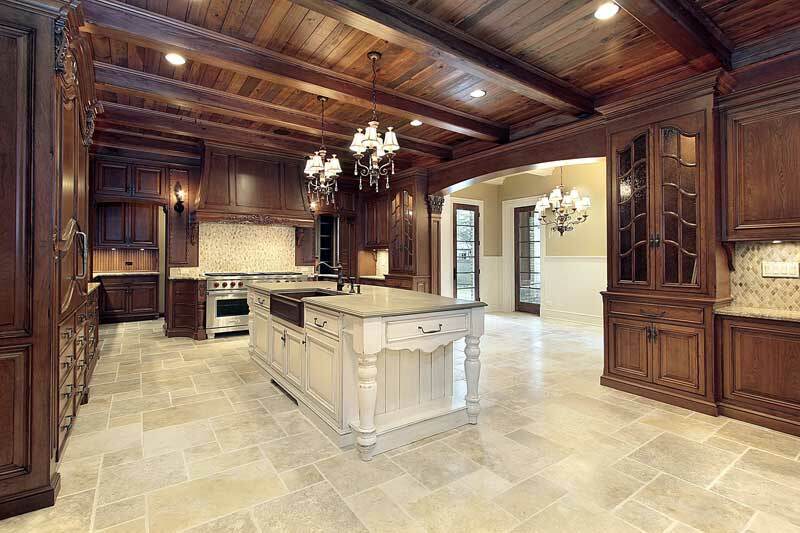 When you hire us for your next remodeling or build project, you get fantastic workmanship with a keen eye for detail, plus a responsible, ethical contractor who works in a timely manner to get the job done quickly. For a free quote on your project call us at (805) 366-1762. 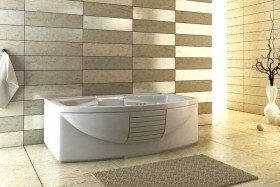 We are licensed, have solid references, and always work to ensure you are happy with our results. 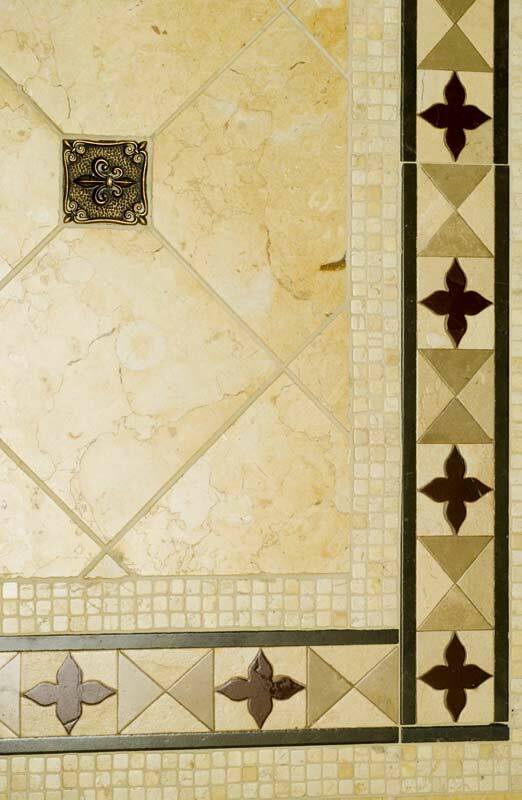 GET QUALITY TILE INSTALLATION WITH THE CRAFTSMANSHIP & EXPERTISE YOU DESERVE FROM MY ARTISITC TILE INSTALLATION CONTRACTOR! 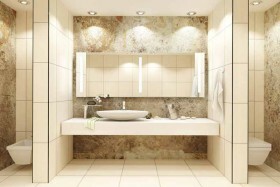 Professional Tile Installation Contractor for Ventura County & Santa Barbara County! Give us some quick information below so we can contact you for your FREE quote! 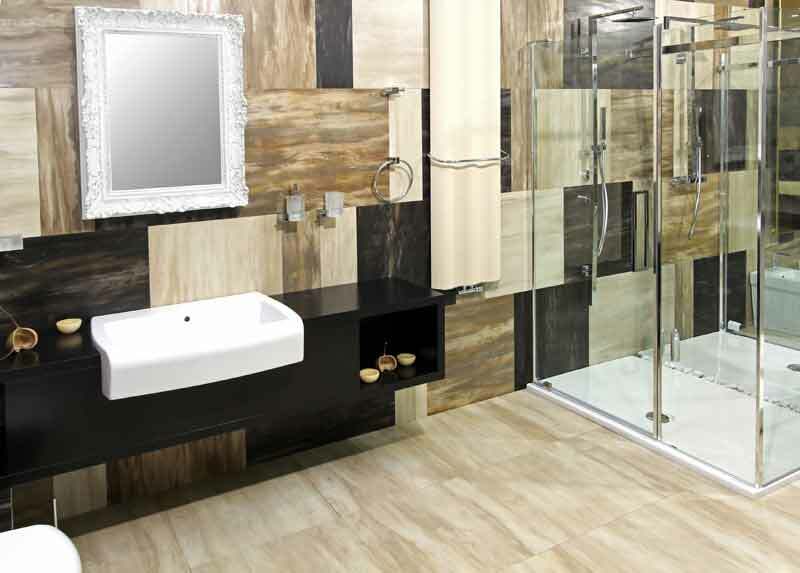 Artistic Tile is a fully licensed , bonded and insured tile company. 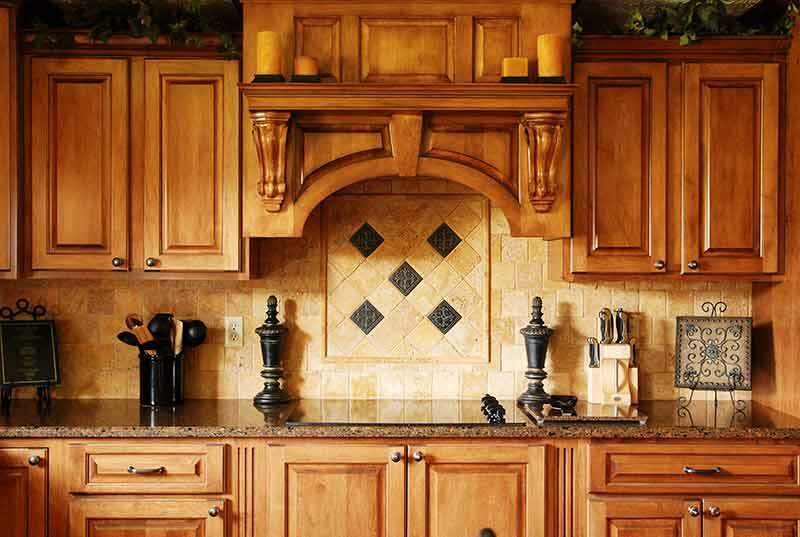 Established in 1989, Artistic Tile is a locally owned company. 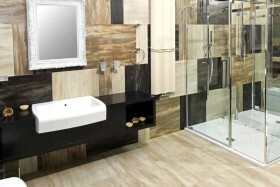 Artistic Tile takes pride in our track record of expertise, integrity and customer satisfaction. We are committed to delivering quality service to our clients’ satisfaction and within their budgets. Some of our clients have also left us with written testimonies, confirming their satisfaction with our work. Professional Tile Installation Services for Every Type of Tile Project for Ventura County & Santa Barbara County! 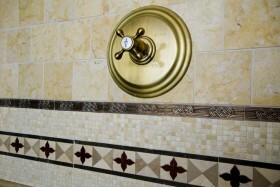 Need custom tile installation? 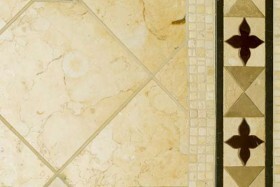 Need tile repair work done? 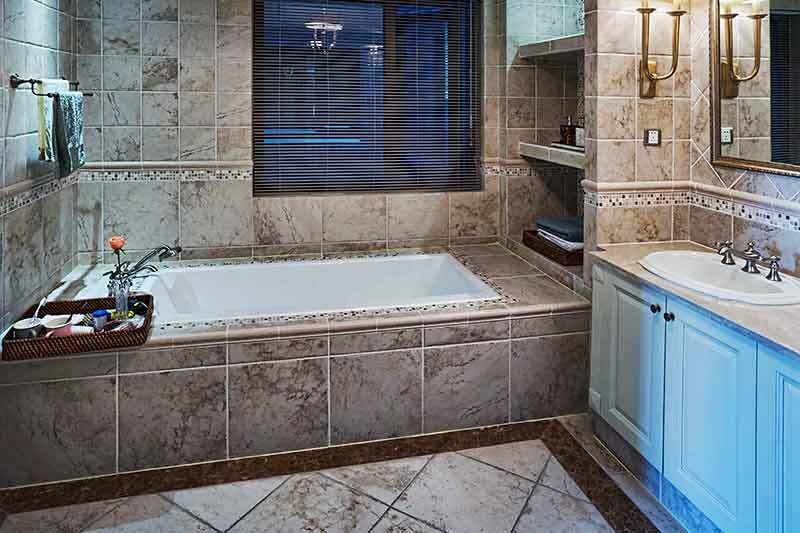 We installs ceramic tile, tile flooring, tile bathrooms, tile kitchens, tile showers and perform tile repairs. 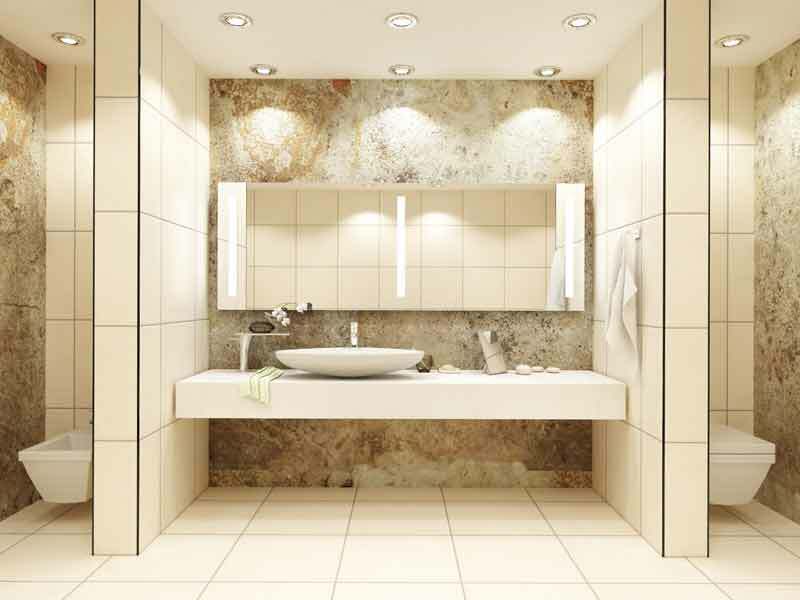 We offer tile installation services and are expert installers of stone tile, subway tile, glass tile and rock veneer tile. 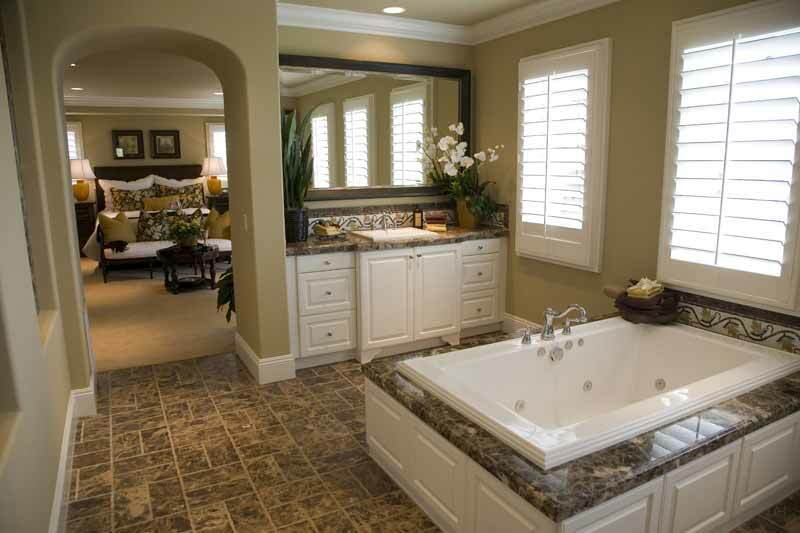 If it's time to remodel or update your bathroom, we can help you create a beautiful, private and comfortable space. 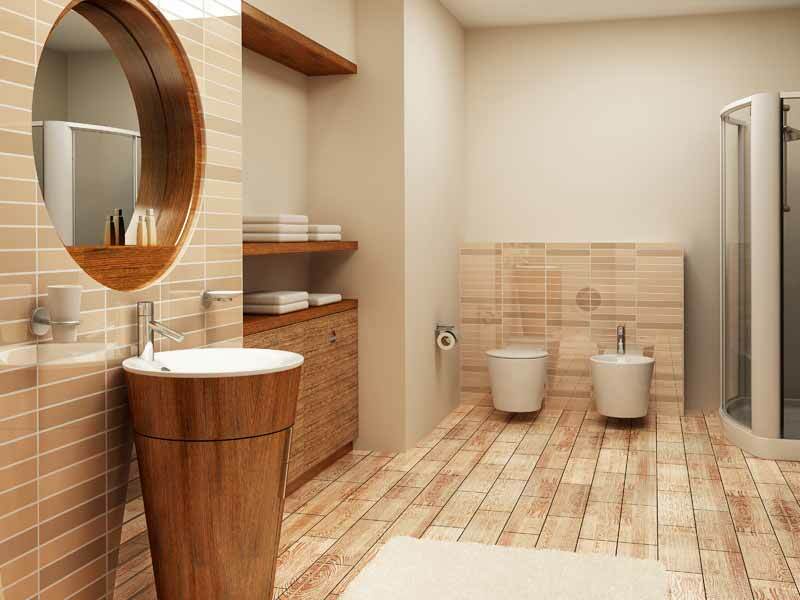 Whether it's a simple update or a complete redo, you'll be proud of the results. 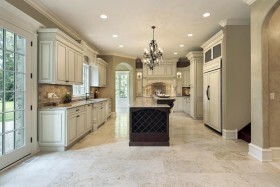 Remodeling or updating your kitchen can be one of the most cost-effective changes you can make to you home. 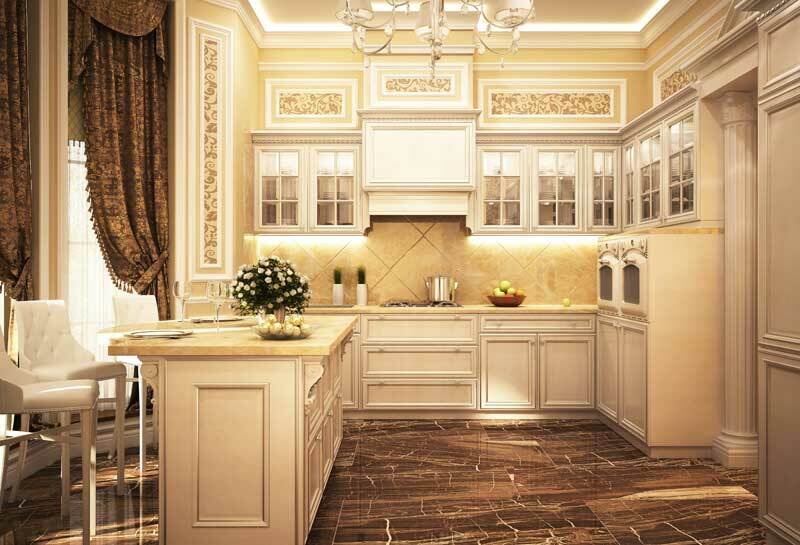 Whether it's a simple update or a complete redo, let us create the kitchen of your dreams! 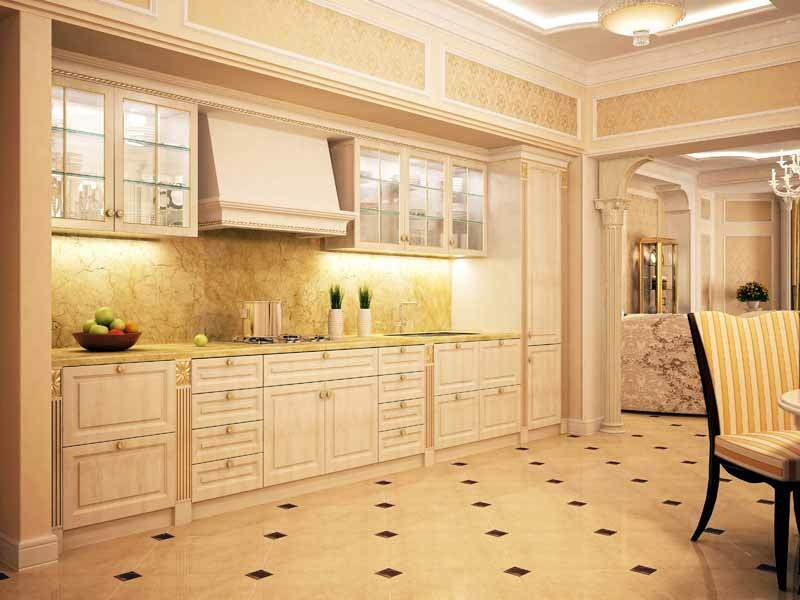 Tired of those counter tops in your kitchen or bathroom? We can help by installing brand new tile, granite, marble or laminate counter tops that match your cabinets perfectly. 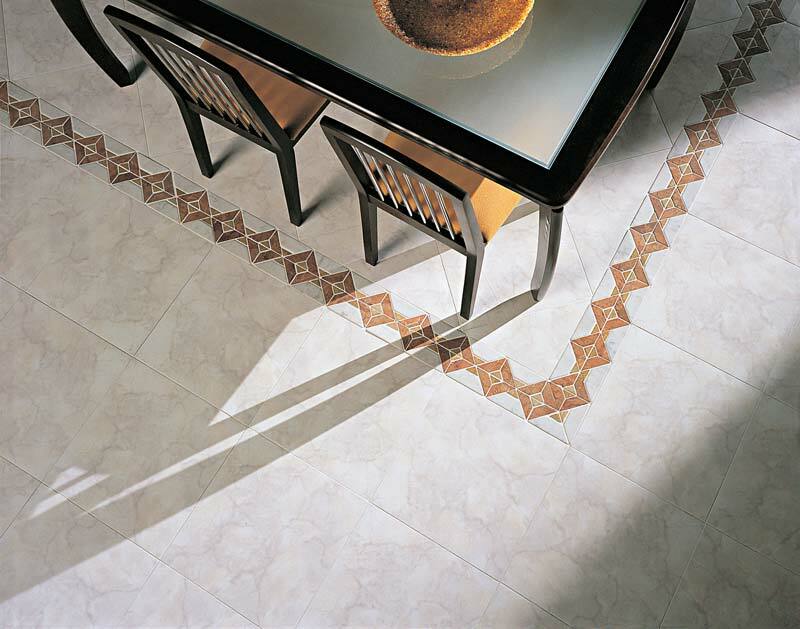 Get the new tile floor you've been wanting! You've been thinking about it... you want it... and your floor actually needs to be replaced. It's time to get the work done so you can finally have the floor your home deserves. 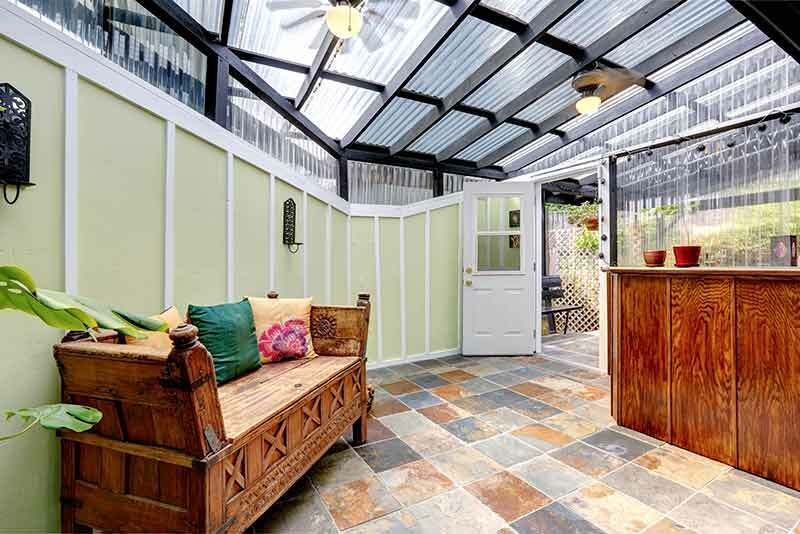 Get a new porch or patio floor for your home! 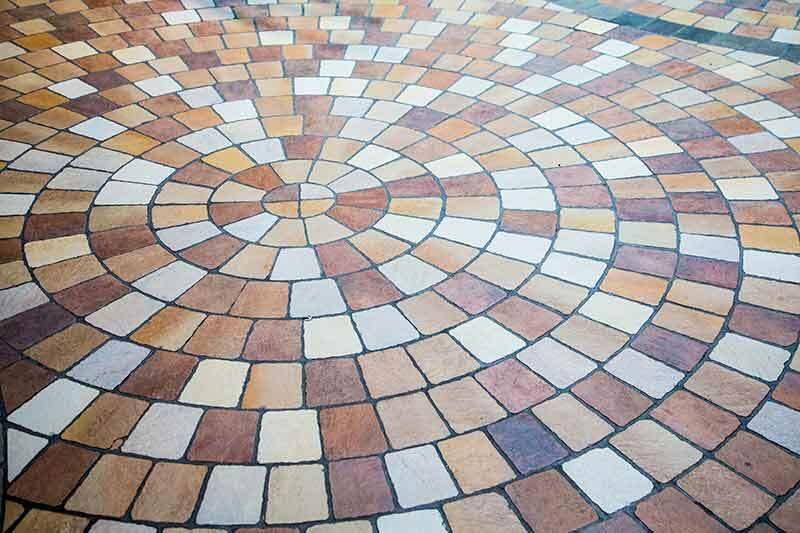 Nothing make your porch or patio more inviting than a beautiful tile floor. 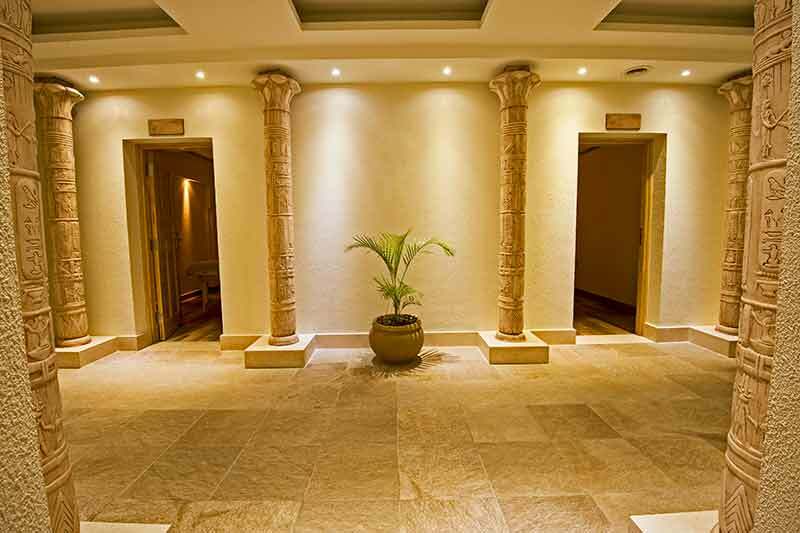 Artistic Tile has extensive experience with both interior and exterior tile installations. We provide kitchen remodeling, bathroom remodeling, tile repairs, re-grouting, new construction and repairs for both residential and commercial projects. CUSTOM KITCHENS THAT REALLY COOK! 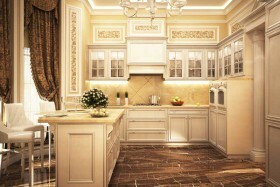 My Artistic Tile is a great tile business. 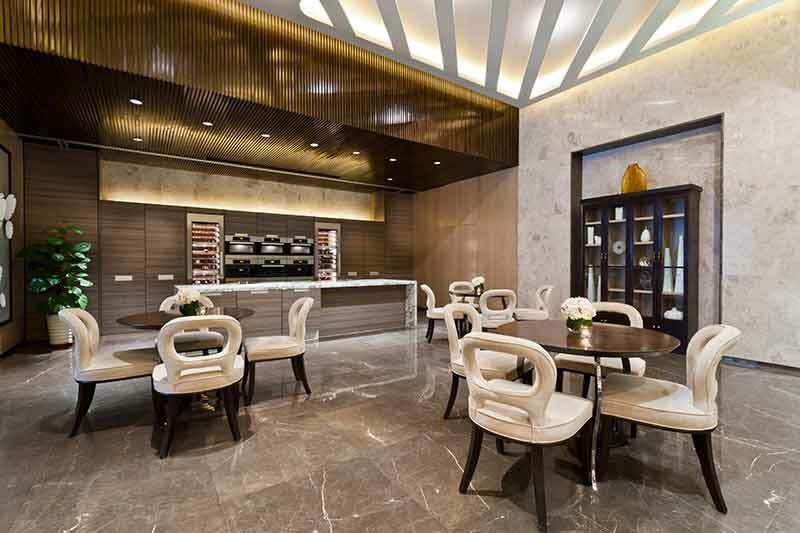 After working with some of the other large and commercialized tile contractors out there, My Artistic Tile has been far more attentive to my specific wants and needs. The owner is professional, reliable, hard-working, and extremely talented. If you need tile work done, this is definitely the company to go with. 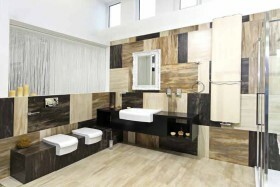 I’d hire them again in a heartbeat and plan to in the very near future for other home improvement (tile) projects! 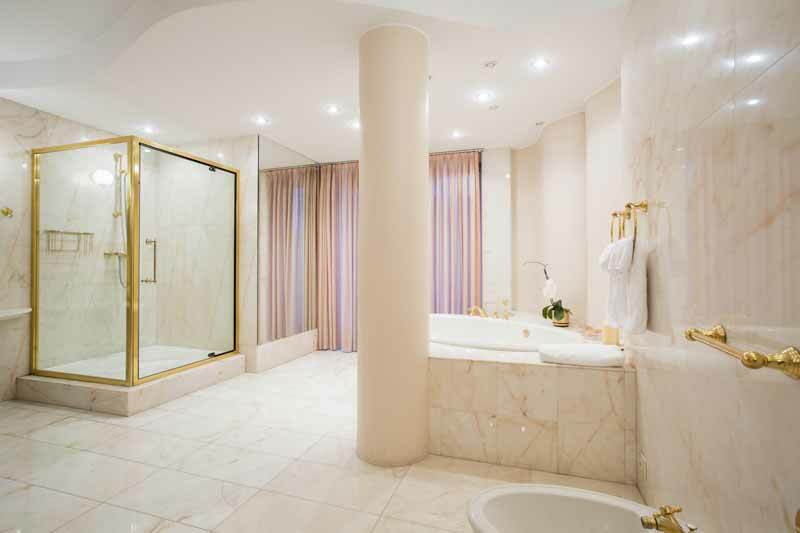 We are so pleased with how our bathroom turned out. Thank you so much! Your dedication and attention to detail really paid off and every time I walk into our bathroom, I am so amazed by how beautiful it looks. Please let everyone know that you all did great job. I can not say enough about Artistic Tile and staff. Everyone from the owner to the helpers and setters have been absolutely fantastic. I’ve never really taken the time to write a testimonial before, but I think that My Artistic Tile deserves my personal recommendation. After months of problems with a contractor who was supposed to come and tile my floors, I finally gave in and called around for some help. 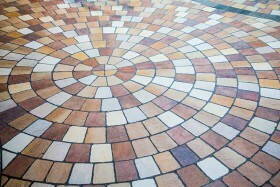 My Artistic Tile came and gave an estimate, and was hired to finish the job right. Their team were on time, hard working, and communicative from start to finish. 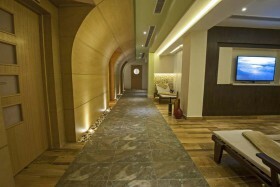 The job was completed on time, for the price quoted. I really appreciate the effort and the honesty. 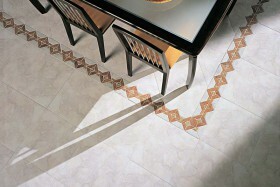 Contact Artistic Tile for a FREE Consultation!